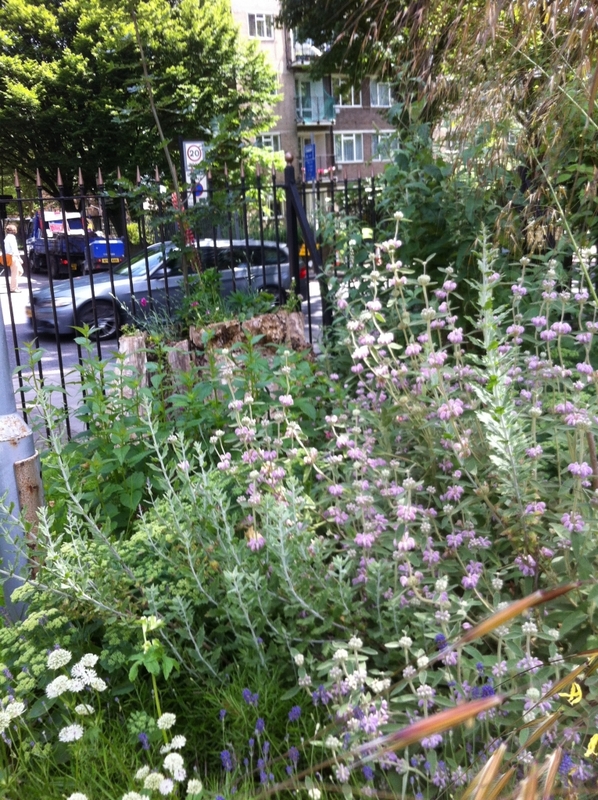 Of Butterflies and Bees→Gardening Blog→Front Gardening: Let’s Get Full-frontal! Front Gardening: Let’s Get Full-frontal! 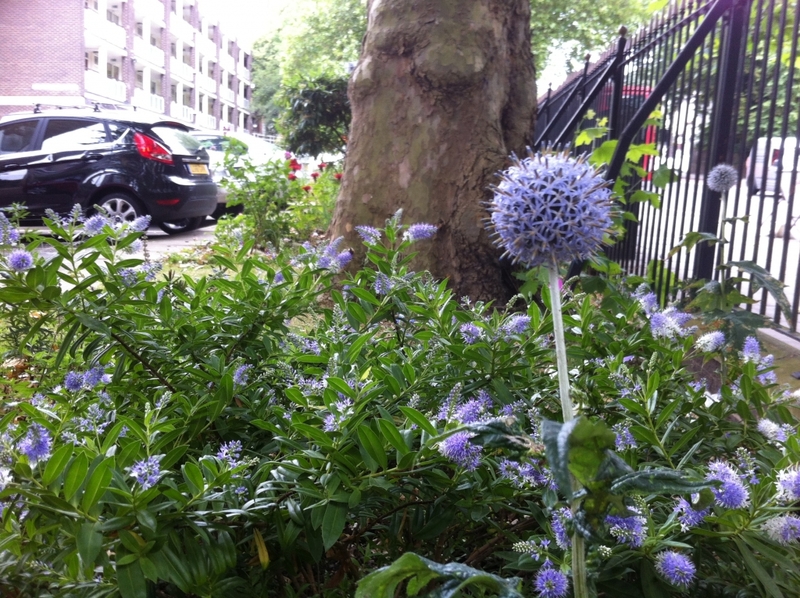 Did you know that 7 million UK front gardens contain concrete and cars rather than plants and greenery? That 3 times as more front gardens are paved over than a decade ago, and hard surfaces in London gardens increase by 2.5 times the area of Hyde Park every year? 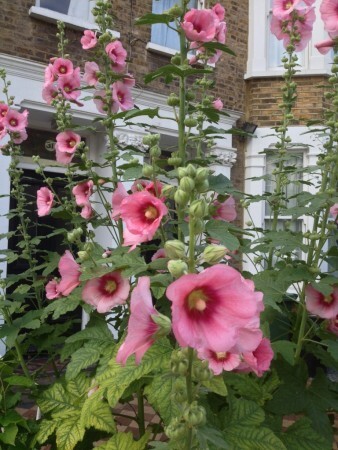 Let’s make a stand against all this tidal wave of grey, folks, it’s January, a new year, a new opportunity to lift up that paving, and plant up your front garden; no matter how large or small. 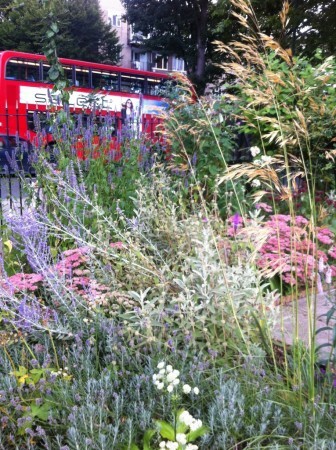 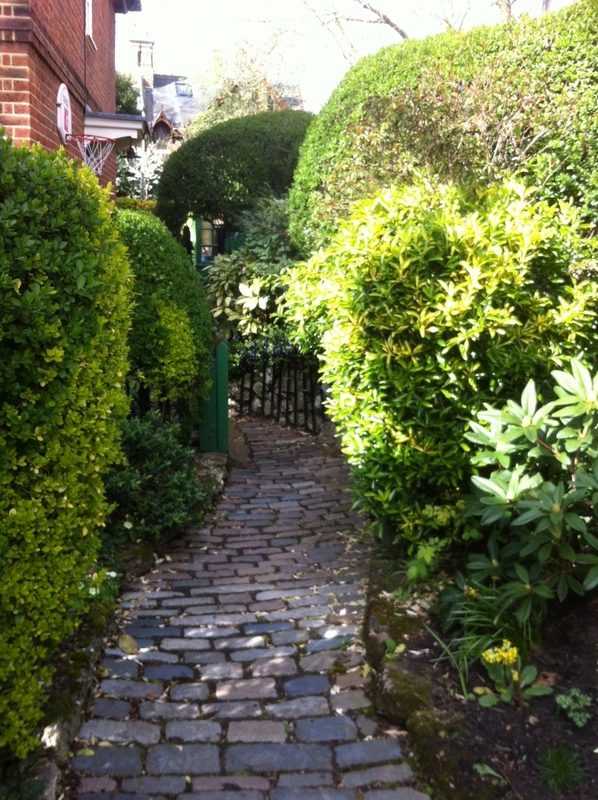 Even one plant, one lifted paving stone can make that difference. 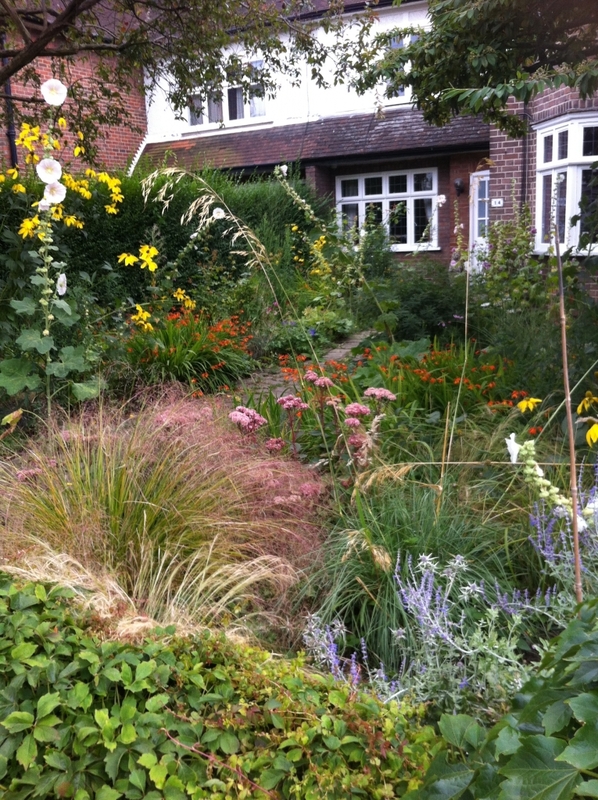 Research has shown that planted up front gardens are vital for biodiversity, providing food and habitat for wildlife. 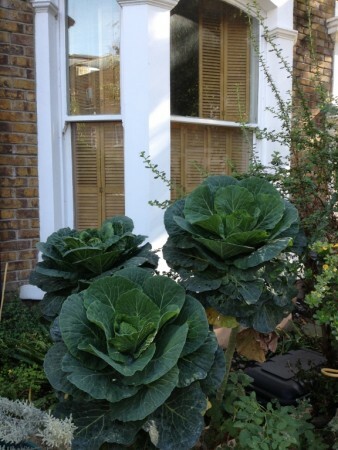 They help mitigate against pollution and heat-waves, and porous plants of course, protect homes from flooding. Greenery, veg, flowers, a hedgerow – whatever you have room for out front, also create a great sense of well-being and look very lovely.